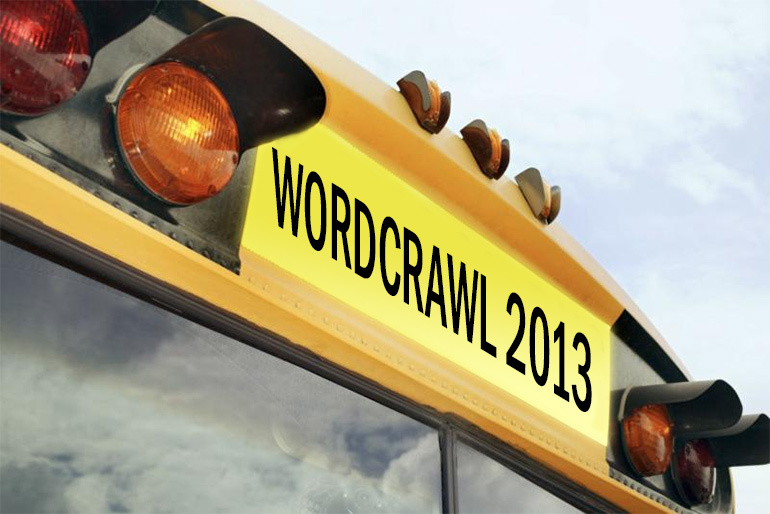 Last year, WordCrawl was a great success and we definitely wanted to do it again this year. We had so much fun! This year’s Crawl will be on June 8, 2013, which happens to be the same day as Edmonton Pride Parade, and we know that lots of people have party plans that evening. BUT … for those of you who are interested in both, our event happens hours after the parade ends and it won’t be too late a night with us, so there will be plenty of time to catch up with your pride party buddies after WordCrawl ends. 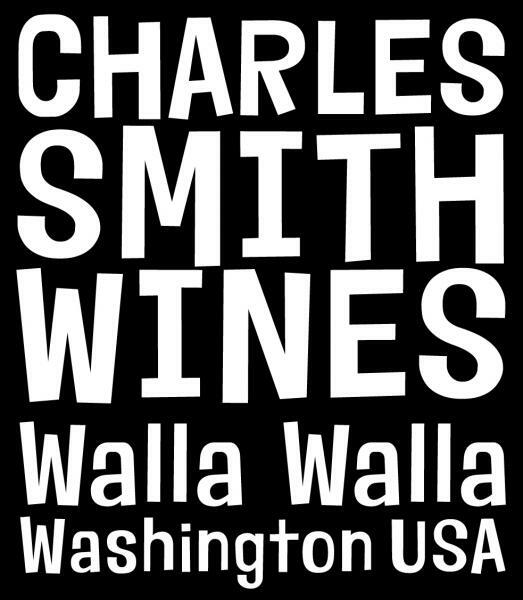 Tickets are $25 for the whole evening, available online via EventBrite, as well as in person from Jason or Kasia. There are only 40 tickets available, so get ’em while they’re hot! We may or may not release additional tickets in the event these 40 sell out, but we have to check our space, so we can’t promise.